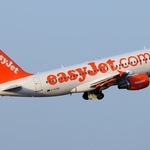 easyJet flights to Tel Aviv are on the increase. 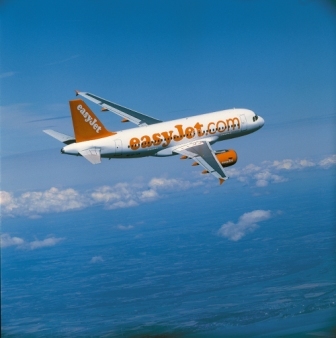 The airline has announced that a third route between the UK and Tel Aviv will open from Gatwick on 1st April 2014 . 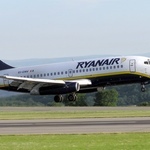 The airline, which already flies to Tel Aviv from Manchester Airport and London Luton Airport, will start services three times a week on Tuesdays, Thursdays and Sundays, with fares starting from £90.49 on sale from the 10th December 2013.